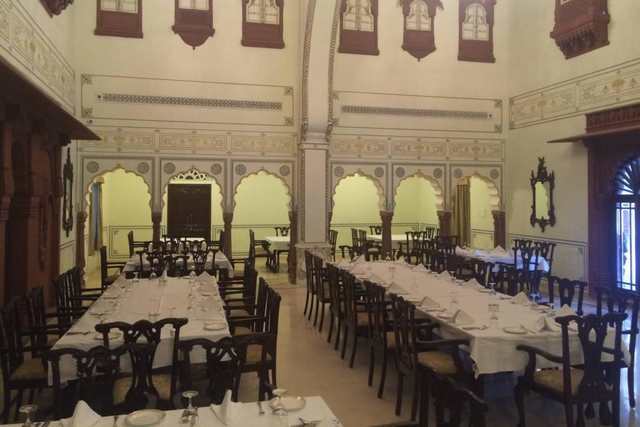 Restaurant serves good quality food. 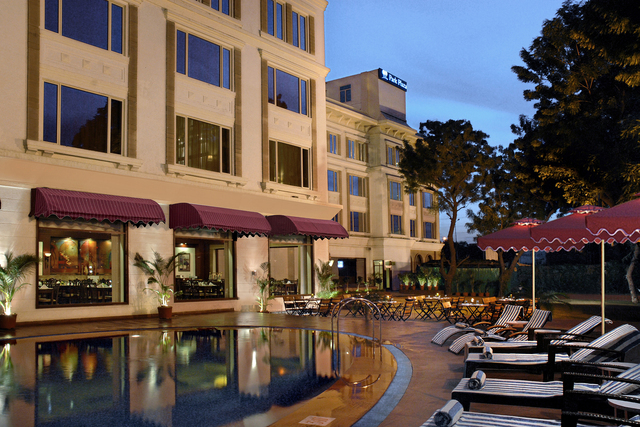 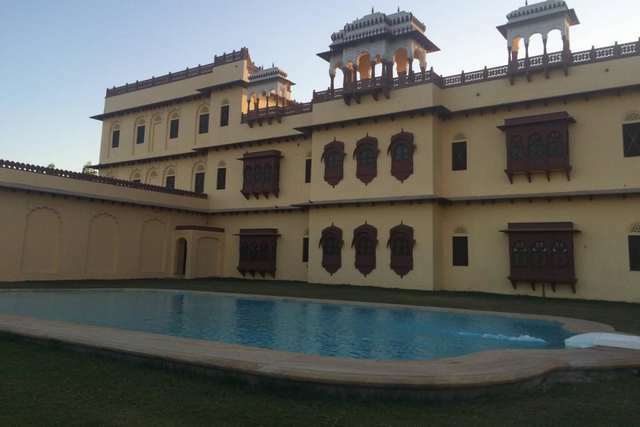 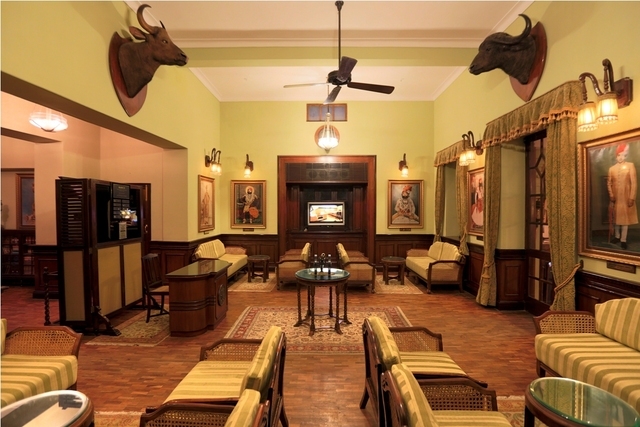 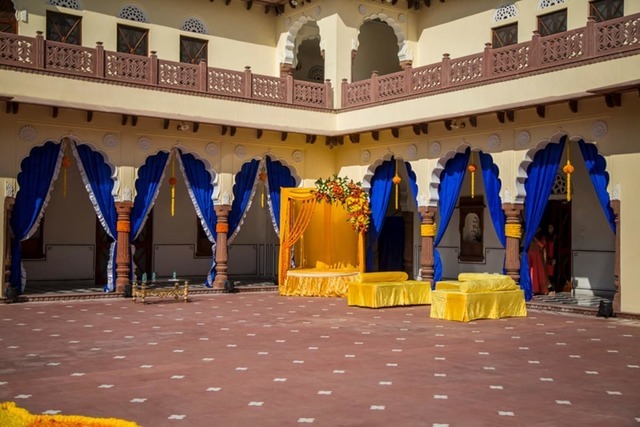 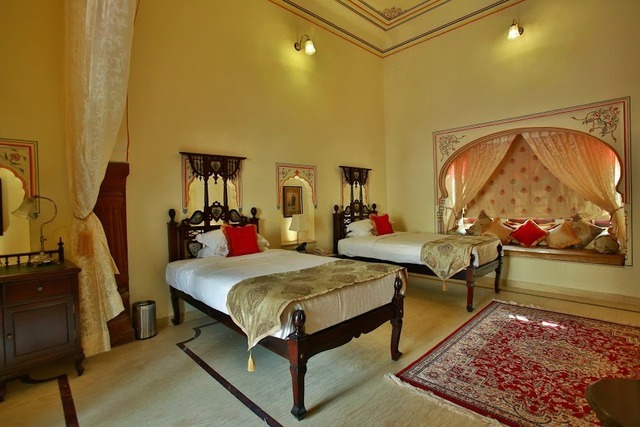 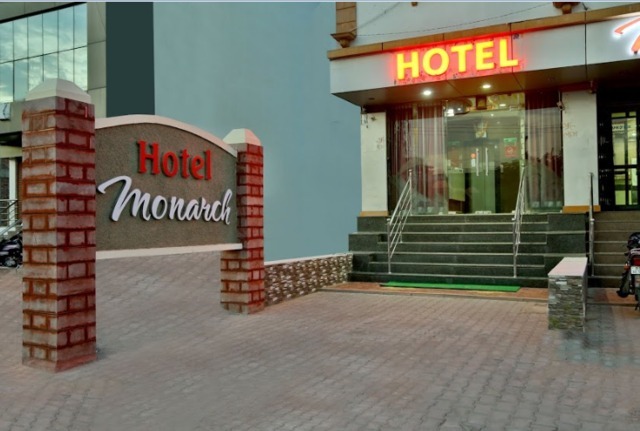 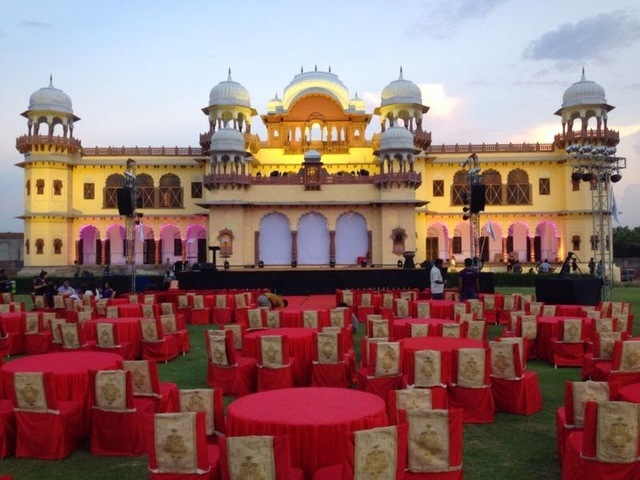 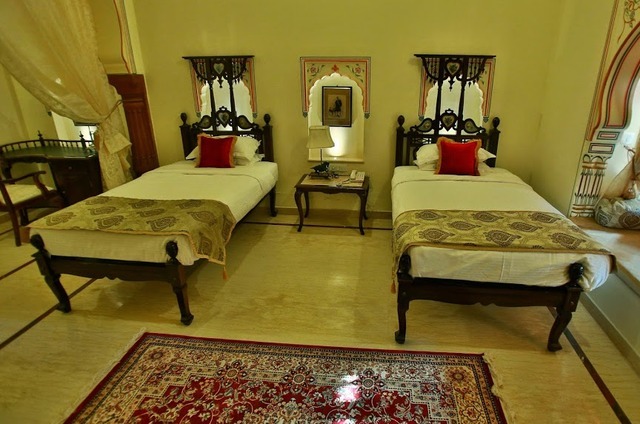 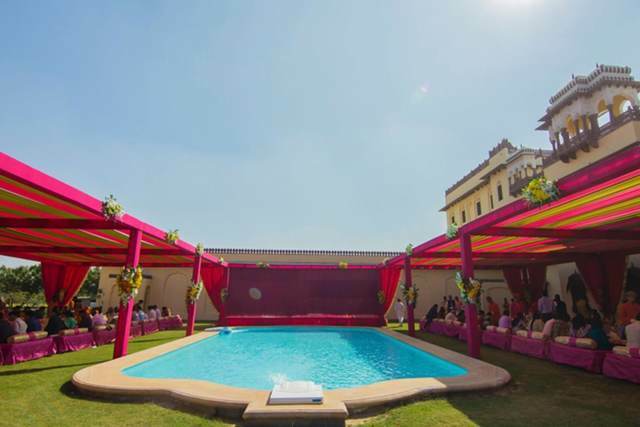 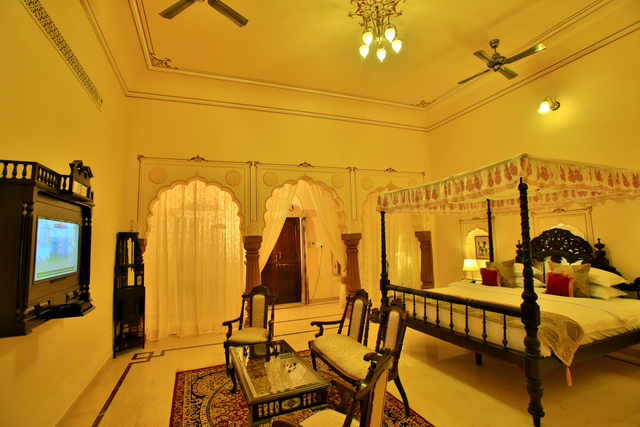 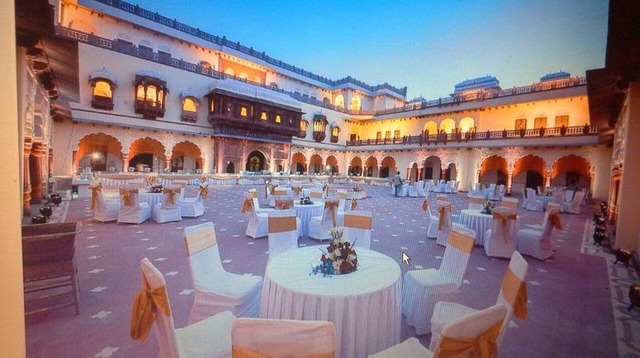 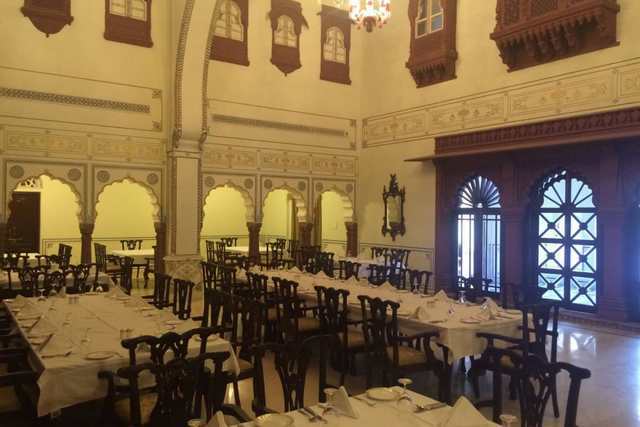 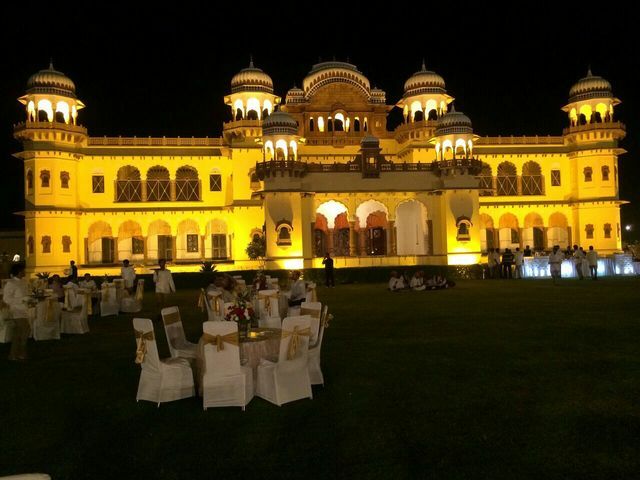 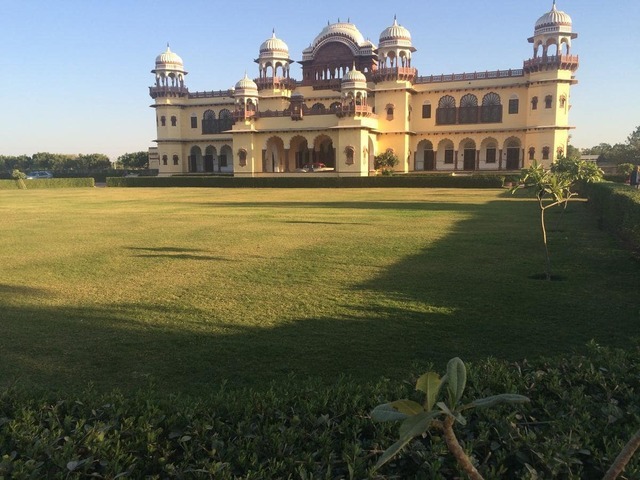 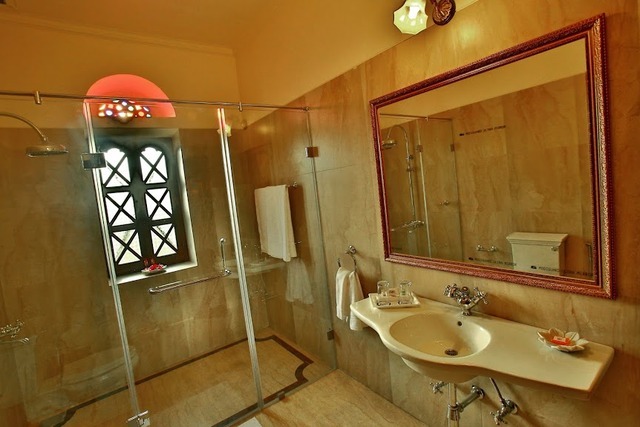 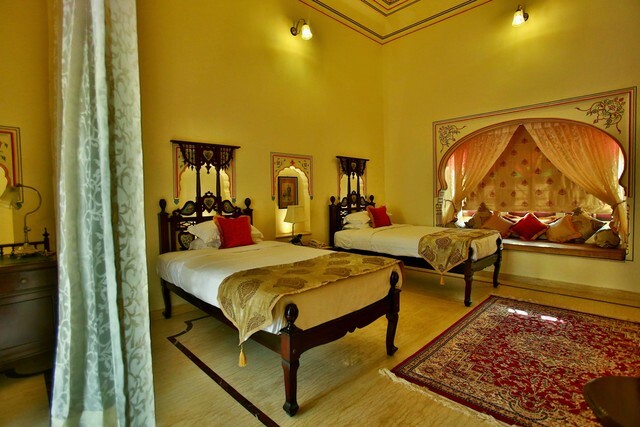 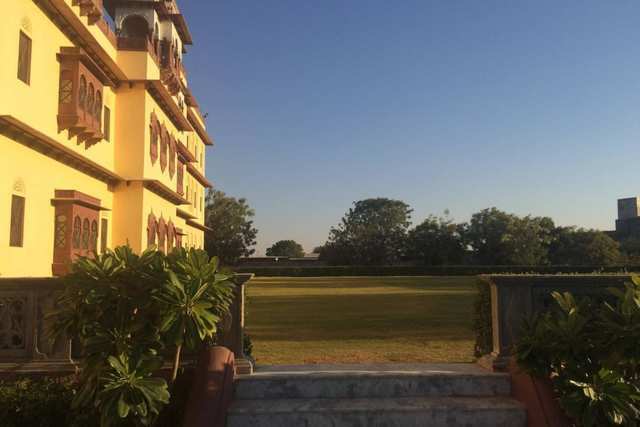 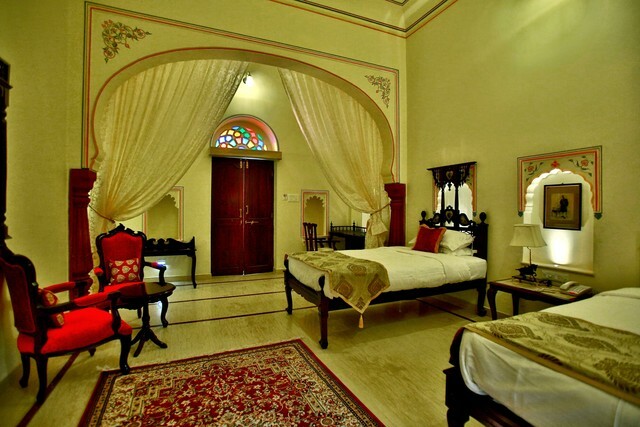 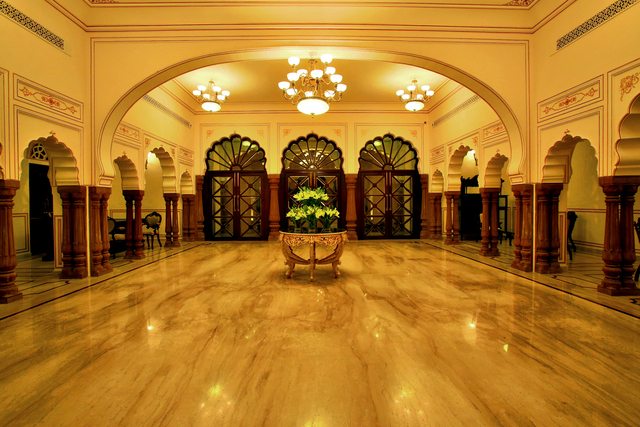 Hotel Pratap Niwas Palace is a boutique yet majestic elegant heritage hotel. 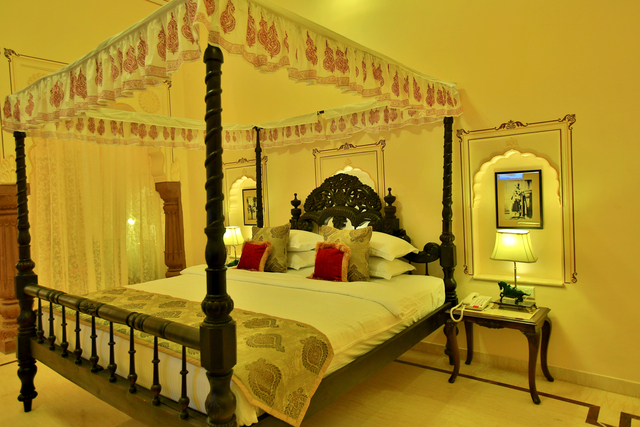 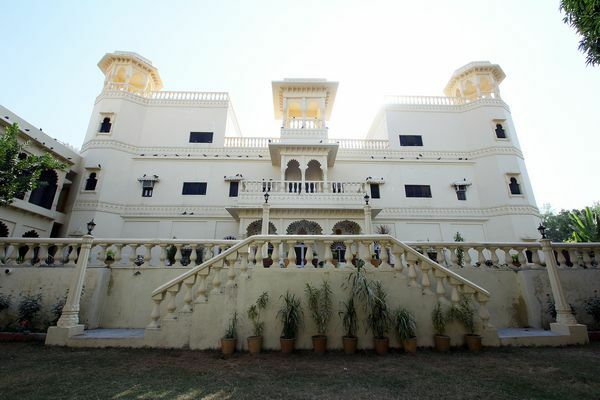 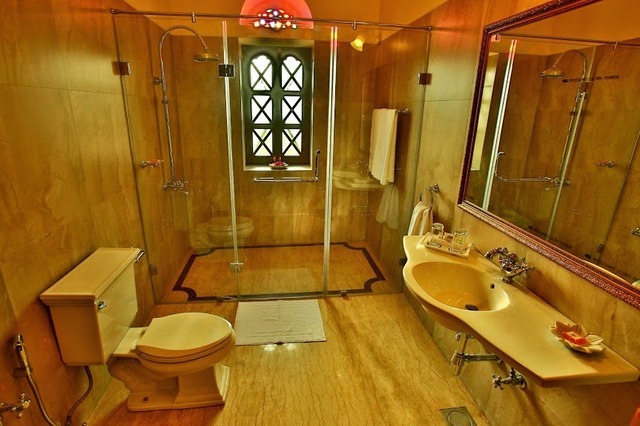 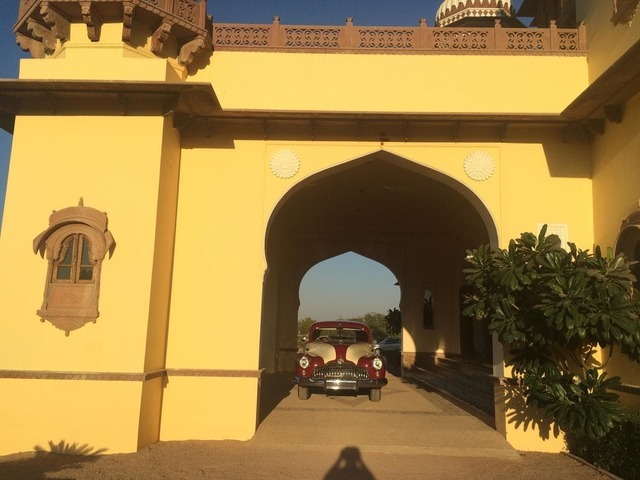 It takes you back to the era of Rajas and Maharajas. 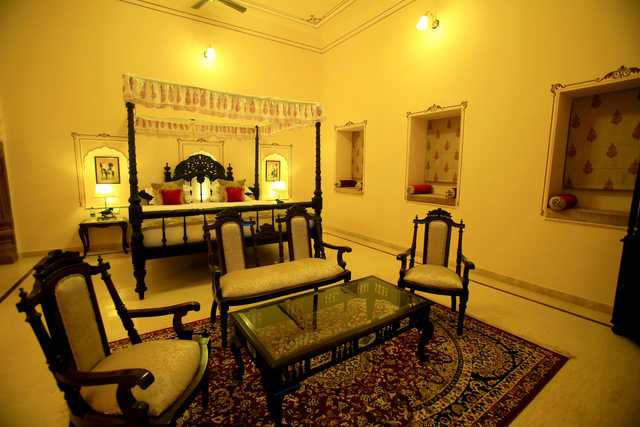 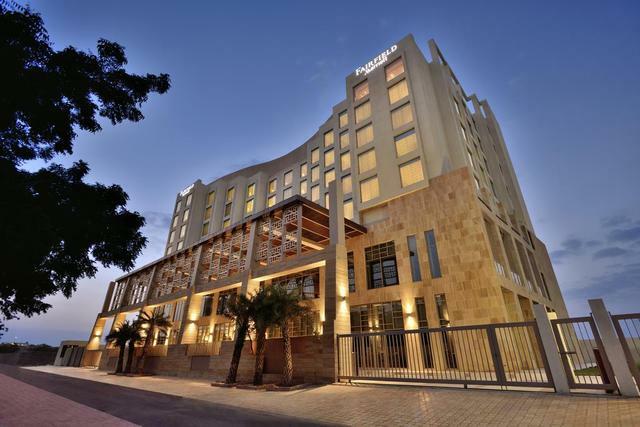 The old world charm and its modern amenities make it a preferred destination.